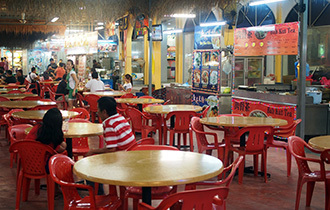 Mouth-watering nasi briyani, rendang and char koay teow will be used to tempt and lure tourists from all over the world and make the country a top food destination. Tourism Minister Datuk Seri Dr Ng Yen Yen (pic) said the three popular delicacies were chosen to be showcased to visitors in this year’s Fabulous Food 1Malaysia campaign, which will run from next month until December. Dr Ng said the three dishes were picked as they reflected what Malaysians liked. 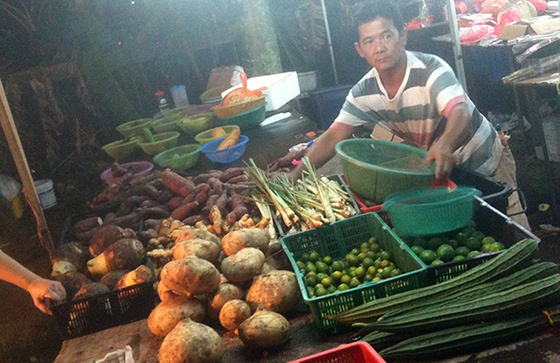 “These iconic dishes are familiar, common food found throughout Malaysia. We wanted to embrace multi-culturalism and not choose dishes that were specific to certain states,” she said at a press conference on the campaign here yesterday. “We want tourists to see and experience foods that represent Malaysia,” she said, adding that the three dishes reflected the three major races in the country, namely the Malays, Chinese and Indians. Dr Ng said food and beverage is a big contributor in the tourism industry, with RM9.7bil spent by tourists on meals last year. “We hope to increase such expenditure and want Malaysia to be recognized not only for eco-tourism and shopping but also for food,” she said. Dr Ng said her ministry had yet to set a revenue target because it ultimately aimed to increase the awareness of international tourists on local food. The campaign will kick off with the Malaysia International Gourmet Festival in October where 28 restaurants will have promotional menus at discounted prices. “In November, Chef Wan, our tourism ambassador for food, will help lead the Asean Heritage Food Trail while hawker fare will be featured in the Street and Restaurant Food Festival in December,” Dr Ng said. On Malaysian gourmet food, she said she believed the fine dining culture in the country could be further developed, especially since fusion food is becoming popular here. The Fabulous Food 1Malaysia campaign was launched in 2009, with nasi lemak, laksa and bak kut teh selected as its featured dishes. 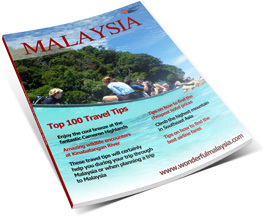 Read more at the official Fabulous Food 1Malaysia website.